Born in Hong Kong, Clementine graduated from the School of Journalism and Communication at the Chinese University of Hong Kong. She studied pastel, drawing and oil painting with renowned Hong Kong artist Alan Lau Chung Hang. In 1998, she was accepted by the Parsons School of Design. During her time in New York, she also attended the Art Students’ League. In 2012, she was selected a Clore Fellow in the Clore Leadership Programme in UK. In 2014, she was invited to be the artist-in-residence at the Korea National University of Arts. 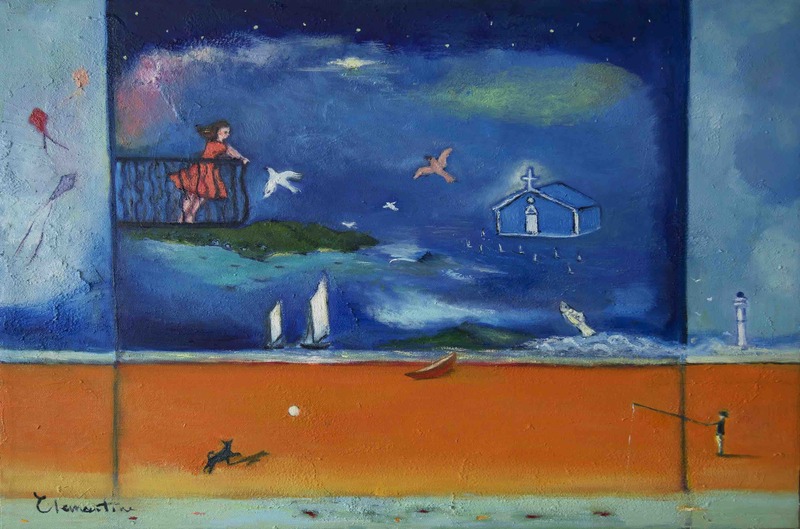 A prolific painter, she has been actively exhibiting since 2002. 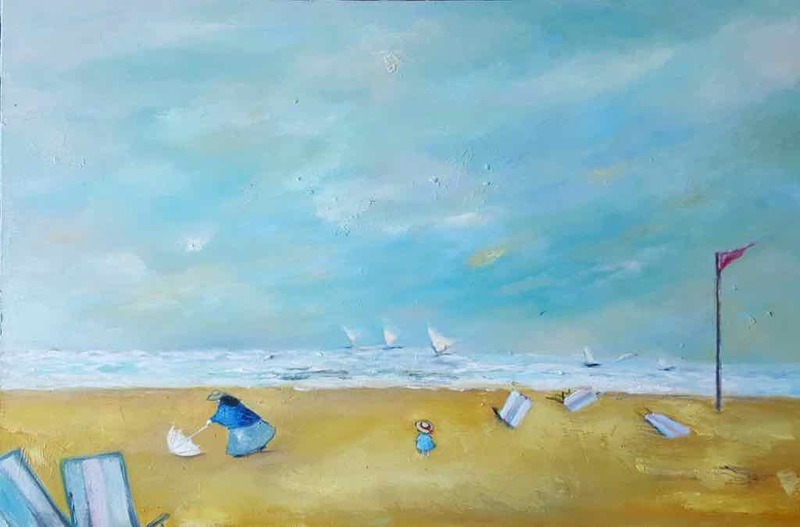 Her illustrations and paintings have been widely known via the publication of nearly 20 best-selling novels in Hong Kong and over 20 solo exhibitions. Clementine had her overseas exhibition debut in the 6th Florence Biennale in 2007, followed by group and solo exhibitions in Chianciano Terme and Rome respectively. She also had several solo exhibitions in Seoul and Taipei and published 3 bilingual illustration books in Asia in recent years. 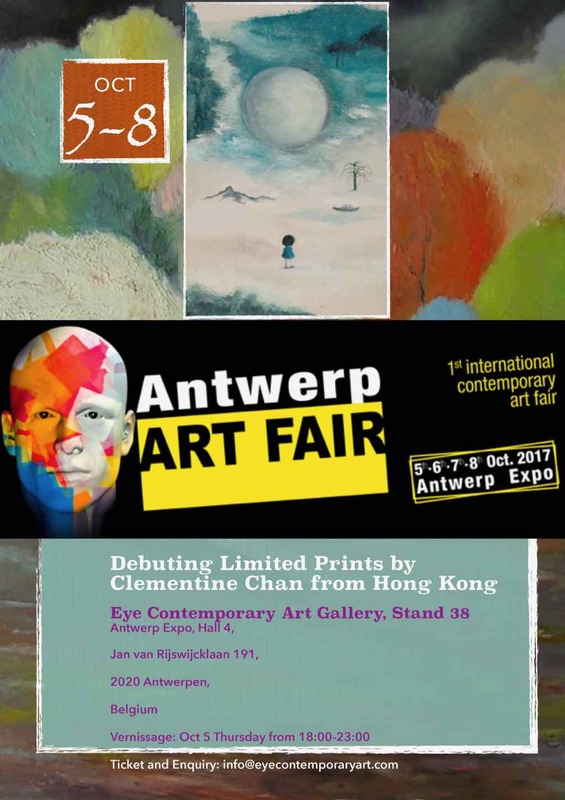 In May 2017, her solo exhibition was featured in the 25th anniversary of Le French May with great success, followed by her debut in affordable art fairs in Europe, including Stockholm, Antwerp and London in Oct.
Clementine’s works are collected by private collectors and institutions in Hong Kong, the U.S. and Europe. She lives and works in Hong Kong at present.